Rose pet-nat from one of the style's finest producers in the Loire Valley. 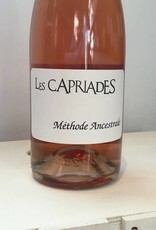 Equal parts of Pineau d'Aunis and Pinot Noir from the organic vineyards of Sylvain Leest. A single fermentation with bottling before completion for the sparkle. The wine is disgorged, giving it a clear profile. Utterly crushable wine, easy to polish off before dinner even gets served. "The process of making méthode ancestrale sparkling wine is both incredibly simple and incredibly difficult to execute well. First, there’s extensive sorting in the vines. Because the wines are made without sulfur, the grapes have to be perfect; flaws in the grapes will mean bigger flaws in the wine. The juice begins to ferment in tank, and at the opportune moment mid-fermentation, the wines are bottled to complete their fermentation under a crown cap, trapping carbonic gas and giving them their soft, frothy bubbles. It’s both an art and a science bottling at the right time to create wines of varying levels of sweetness, not to mention stability in a category noted for instability and bottle variation. The wines are riddled before disgorgement using a giropallet, and are disgorged by hand, in some cases twice due to the large amount of deposit in the bottle. 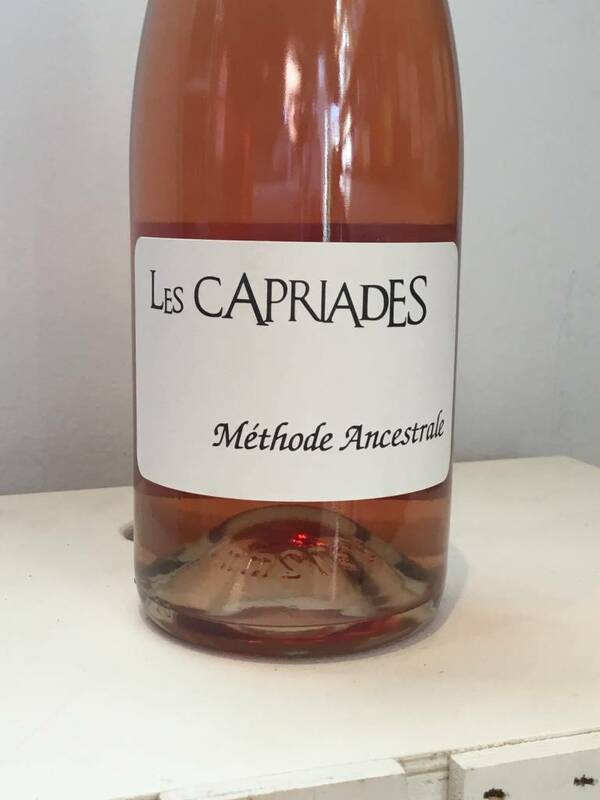 Les Capriades maintains unassailable status as the best Domaine at making this style of sensitive yet highly satisfying sparkling wine."